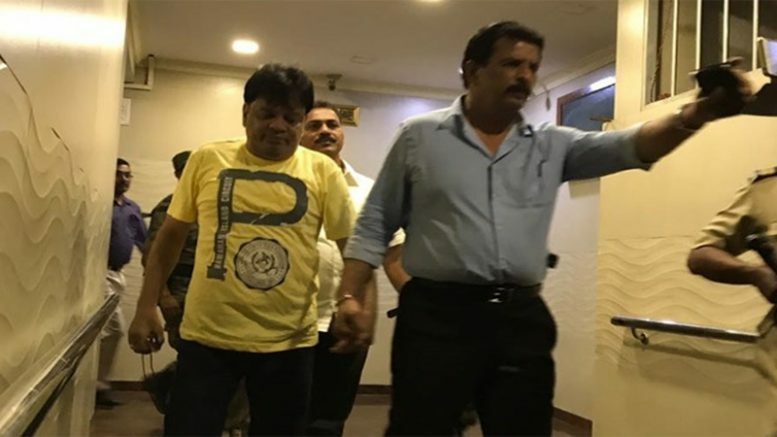 One of the world’s most-wanted criminal gangster Dawood Ibrahim’s younger brother, Iqbal Kaskar, arrested on Monday on charges of extortion in Mumbai. Reports state that the Thane Anti-Extortion Cell (AEC) led by former encounter specialist Pradeep Sharma picked up Kaskar from his Mumbai residence, resulting in his arrest. A police team had been reportedly keeping tabs on Kaskar ever since his name brought up in the investigation. Dawood Ibrahim’s younger brother also arrested in February 2015 in an extortion case, however, he granted bail in the case. Kaskar also wanted in a murder case, and said to have played a part in the Sara Sahara case where a building built illegally on government land. He was acquitted by a court in both the cases this year. 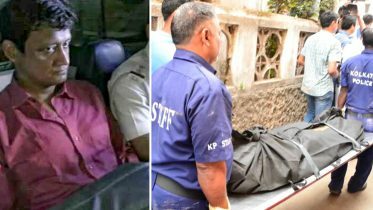 A senior police official reportedly said that Kaskar not the only one whose name had emerged in the case, there were two more builders from Thane and Mumbra who were being probed. One builder arrested in an alleged abatement to suicide case two years ago, according to Times of India reports. Police said that Kaskar had been threatening builders on behalf of his brother and was demanding huge sums of extortion money from them as a cut for Dawood Ibrahim. Reports state that many of these builders paid huge sums of money to Dawood’s brother. One of the builders extorted, who under debt and had suffered significant losses during demonetisation, reportedly filed a complaint against Kaskar. “Beside the complaint, the conversations where Kaskar and his accomplice are heard threatening builders and demanding money. We will be producing him before the court on Tuesday,” said a source told TOI on condition of anonymity. Reports state that the builder under duress and filed a complaint against Kaskar, after getting tired of his threats. The complainant then approached the Thane police commissioner Parambir Singh, who directed Pradeep Sharma to go ahead with his probe after studying the evidence. Kaskar likely to booked under the Maharashtra Control of Organised Crime Act (MCOCA), according to reports. Be the first to comment on "Dawood Ibrahim’s younger brother Iqbal Kaskar arrested in extortion case"